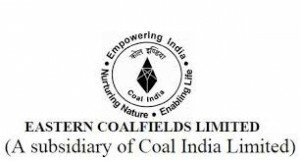 Eastern Coalfields Limited has issued notification for the recruitment of 50 Trainee (Mining Sirdar/ Shot Firer) vacancies in the Coal Mines. Eligible candidates can apply in prescribed format on or before 20th January 2016 by 05.00 PM. The notification for Eastern Coalfields Recruitment 2016 for Trainees (Coal Mines) has been announced.